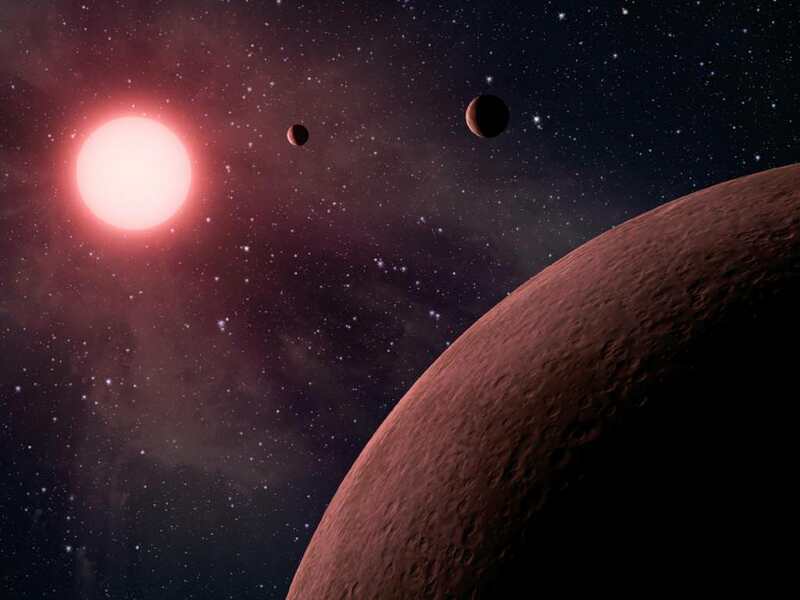 – Planets will become tidally locked to their star sooner or later: including the Earth. – If the star in question is a red dwarf, even later is relatively soon. – And red dwarfs are, by far, the most common stars? One step further from what you are saying, it seems many (or all?) of the planets we have located around red dwarf stars are extremely close at ~0.1AU putting it inside of even where Mercury is. But since a Red Dwarf is much smaller then Sol, would that be more like the orbit of Venus? @CODE: The surface habitable zone (liquid water possible on surface) is closer to the star, but the range of planetary climates are believed to be analogous to that seen in the solar system. I.e. there would be Earth analogs; and they will become (roughly) tidal locked or resonant quickly. In that case I would not worry too much, if the orbital momenta is decided mostly by accretion events like the one that created Moon. Venus, which is less massive and orbits closer to the Sun is not yet tidally locked, despite not having a companion Moon. In fact there is a paper out that models accretion and finds that a Moon creating Mars sized impactor is the mainly 0-3 (sometimes more) last impactors, with 1/10 with a velocity and angle creating a Moon. So neither Earth nor Venus is too unlikely – typically taken as less than 5 % likelihood – in that model. Similarly there is a paper modeling Mercury that finds such analogs would end up in its 2:3 resonance instead of tidal lock in 30 % of cases, again not too unlikely. If the Solar system is typical in that sense, which is consistent with models, Barnes has been too pessimistic based due to not heeding how accretion has a resulting rotation distribution. Tidal lock happens to be complicated as those models goes, but the basic process is easily understood: gravitational interactions dissipates rotational energy, eventually resulting in tidal lock. Your model is a mathematical description of tidal lock condition, which is fine describing observing the process.